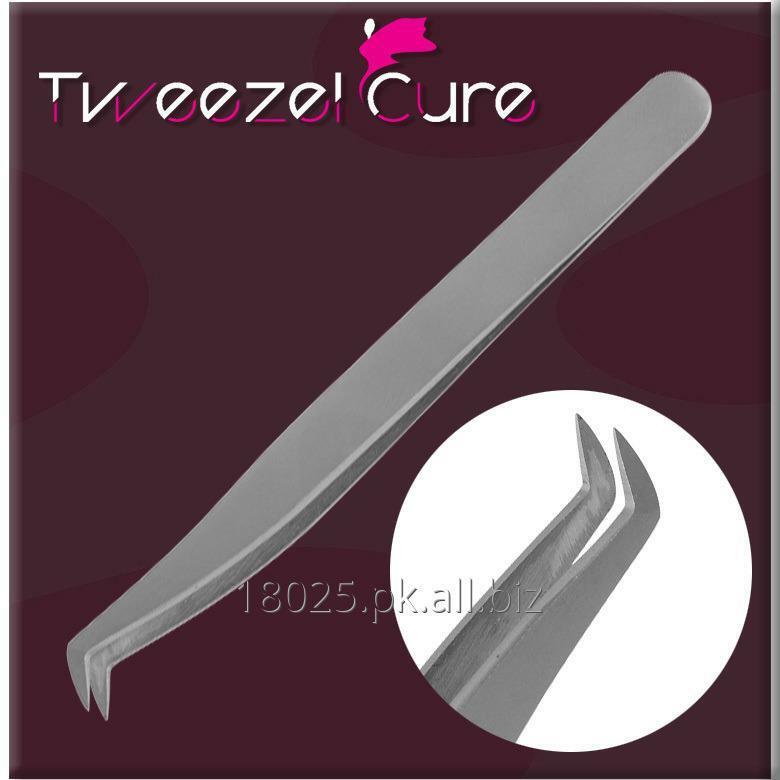 Perfect cut for 6d, 4d, 3d The large surface area of each tweezers makes them ideal for volume lashing. L-shaped: Use to pick up lashes off Refill Tray or Lash Tile and create fan. The thicker grip allows you to make perfect fans using a huge range of volume techniques, and will help you to make both narrow and wide fans. These tweezers are suitable for both beginners and advanced lash technicians, and at 11.5cm, they will fit perfectly in all LLP tweezers cases and pouches! Made of Japanese Stainless Steel Avaiable in different finishes.